Aurelio Casillas is the Tony Stark of televisual narco-fictions. Since the character’s rise to fame as the protagonist of Telemundo’s El Señor de los Cielos (2013- ), which is now between its fifth and sixth seasons, Aurelio has become a recurrent feature of most of the network’s subsequent narco-themed offerings. He repeatedly appeared in the first two seasons of the female-led Señora Acero (2014- ) and guest starred on El Chema, (2016- ), the Señor de los Cielos spin-off focused on Aurelio’s main nemesis Jose Maria “Chema” Venegas. Most recently, the popular character played by Rafael Amaya showed up in Queen of the South (2016- ), the English-language adaptation of La Reina del Sur (2011) airing on USA Network. Thus, Aurelio’s notoriety as the fictional narcotrafficker du jour increases with each new appearance. At the same time, this character’s recurrence across various narco-fictions signals what Tony Stark’s presence did in early Marvel films: a growing media universe where characters from all these disparate fictions are brought to life. Telenovelas as a format are prime for world-building. 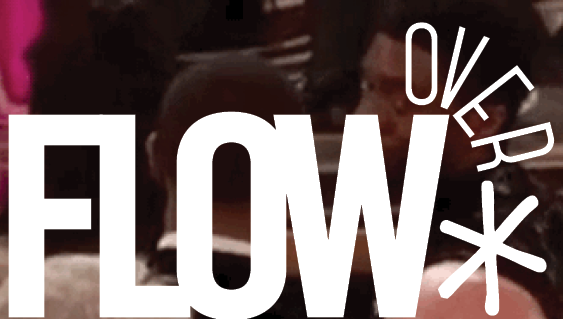 Airing daily, featuring multiple characters, and telling sprawling narratives are all strategies that allow for robust explorations of a fictional world over the course of months. Through its rebranding of telenovelas as super series, Telemundo has been able to tap into these generic traits and mine them for narrative fuel. The interconnections between existing and upcoming series not only build popularity but also further the canon of Telemundo’s original programming. Character crossovers also remind audiences that these characters’ stories will resume in subsequent seasons. Moreover, the network’s strategies in promoting these narco-fictions reveals a concerted effort to develop a transmedia universe. It further pushes these strategies of daytime melodrama across media, creating comics, webisodes, and virtual reality promotional experiences that expand the world beyond the television screen. These televisual narco-fictions are not unlike that of those superhero universes developed by Marvel Studios. Like the expanding network of film franchises produced by that studio, the Telemundo narconovelas introduce a continuously expanding roster of characters that reappear beyond their original narratives. For instance, the fictional universe instantiated by El Señor de los Cielos further expanded when its fifth season featured Leandro Quezada, the villain from the series Dueños del Paraíso (2015), whose setting in the past contributed to the development of a history for this universe. Although Dueños del Paraíso was not deemed a successful narco-series for Telemundo, its original characters now act as a broad reservoir from which to draw for further iterations of more successful shows — a feature akin to the long list of comic book characters that superhero media universes rely on. Most notably, superhero universes and televisual narco-fictions remain strikingly similar in terms of their underlying ideologies. Both types of media universes subscribe to and abet a specific late capitalist view of the world. Key among the characteristics of this worldview are an emphasis on the breakdown of institutions for governance — including the state, the police, and multinational organizations — and a fetizhization of unfettered mobility, where these heroes can disregard or explicitly flaunt geopolitical boundaries. This results in an individualistic view of the world, where individual heroes (or anti-heroes) remain the sole agents of change. Others have long argued that superheroes function as avatars for the contradictions of state sovereignty and that narcotraffickers function as heroic figures for communities disenfranchised by the state. The relevant parallel between these figures as they participate in transmedial efforts at world-building is how such industrial practices facilitate the transnational scaling and distribution of the ideological purchase of these heroes. Insisting on the narrative and cross-promotional similarities between the media universe created by these narco-fictions and the universes others have analyzed under “transmedia storytelling” reveals some fundamental logics. For one, they signal how world-building as a corporate strategy proves to be a more capacious form of profit maximization. Creating worlds means laying foundations from which to endlessly extract content. Further, when considered as ideological fictions for thinking about the world, these industrial worlds also represent postmodern forms of illustrating medium convergence and corporate consolidation as well as the consequences wreaked from these. Ezra Claverie, for instance, argues that the Iron Man films function as an allegory for studio’s anxieties about intellectual property. Like Claverie, I am interested in these universes less for the fictional worlds they purport to build than for the non-fictional dynamics — industrial, logistic, and cognitive — they reveal in their attempts to bring forth such worlds. Consider the attempts at language crossovers between narco-fictions from networks under the NBC-Comcast umbrella. The conglomerate’s English-language networks have long sought to adapt the content of their Spanish-language peer. The first successful instance in this regard was USA Network’s Queen of the South. 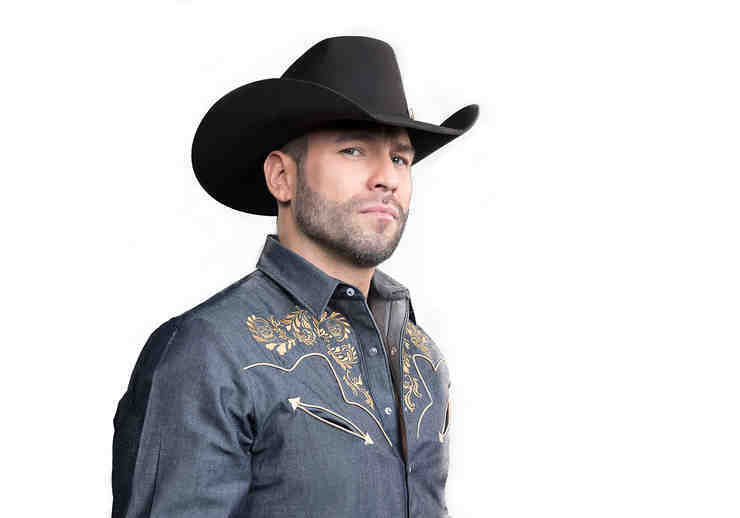 The appearance of Telemundo star Rafael Amaya as his character Aurelio Casillas in this show speaks to already established industrial practices of series cross-promotion. Other promotional efforts for Queen of the South have consisted of Telemundo talent attending press events for the series. In the video above, celebrities at the second season premiere of the USA show include Angelica Maria and her daughter Angelica Vale, established luminaries of the Spanish-language telenovela world, advocating for Queen of the South as an important milestone that demonstrates that “[Latinos] know how to do things well.” Yet, the move towards incorporating Telemundo talent into the USA Network series also begets narrative inconsistencies. Rafael Amaya’s appearance as Aurelio Casillas in Señora Acero, El Chema, and Queen of the South places all of these in the same universe as El Señor de los Cielos. 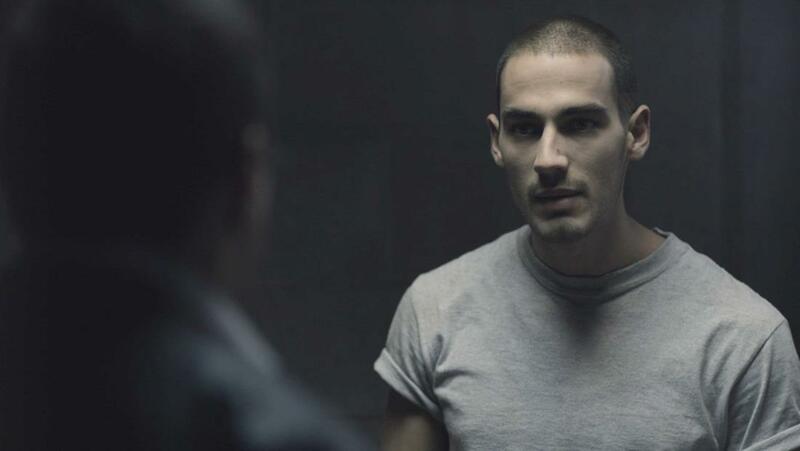 Yet, Michel Duval, who plays a main character in the Señora Acero series, appears in the second season of Queen of the South in an entirely new, unrelated role. Having one actor play multiple roles across one fiction is not uncommon, but nothing suggests that there is some greater meaning to this casting decision other than assuming audiences would not notice — or care — about the lack of continuity. In this case, narrative inconsistencies accommodate the corporate impetus to feature Telemundo’s talent in the English-language network. The loopholes and twists resulting from the industrial dynamics attempting to tie these fictions together thus end up signifying more than the narrative their fictional worlds purport. An unintended consequence is a sort of “cognitive mapping” where corporate world-building initiatives also tell stories about the geopolitical world. If cultural forms today can be seen as “attempt[s] to think the world system as such,” then this media-enabled form of conceptualization acquires another dimension within transmedia strategies that connect to real-life occurrences. For instance, a promotional virtual reality clip for El Chema released on December 2015 featured a prison escape through a tunnel, mirroring the escape of infamous drug cartel leader Joaquin “El Chapo” Guzmán the previous year. The gradual assembly of what could be tentatively called a “narco-televisual universe” reflects the always already habitual embeddedness of fictional world building within non-fictional realms, albeit in fragmented yet materially significant ways. Yet, while the superhero universes promoted by Marvel remain invested in a Jamesonian “world system,” where narrative, character, and world consistencies speak to a single totality, the Telemundo narconovelas reveal the contingencies of world-building as excess resulting from the clash between non-fictional demands and fictional trappings. Throughout these narratives, differences and inconsistencies emerge because of fragmented, haphazard attempts at capture by capitalist profit-making. Ultimately, the narco-televisual universe has the potential to serve as a habit-making enterprise that fosters a sense of living under late capitalism.